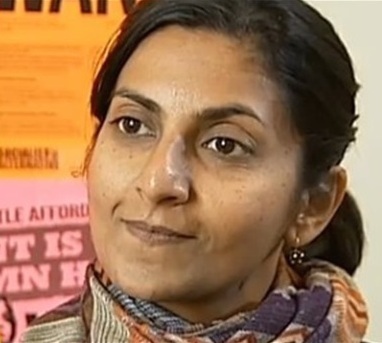 Councilmember Kshama Sawant. Not to be confused with a squaw. 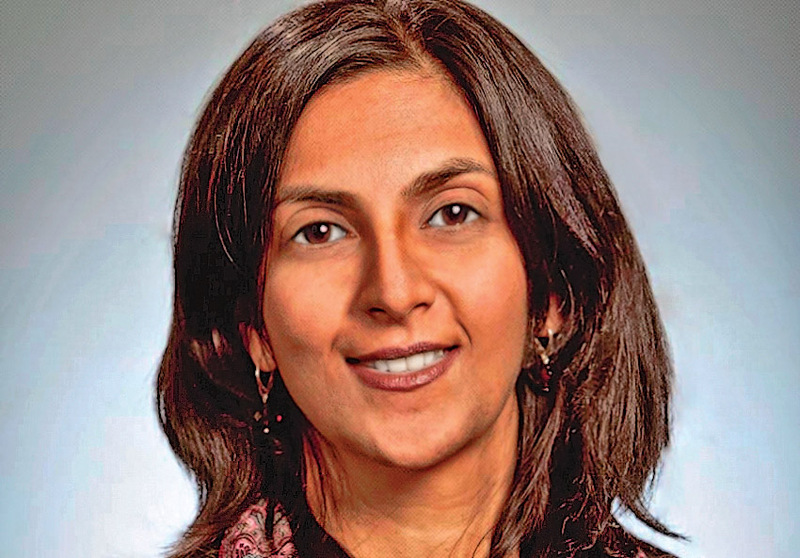 Belltown — Following last November’s notorious interview of newly elected Seattle City Councilwoman Kshama Sawant by King 5’s 30-year veteran reporter, Linda Brill, little attention has been paid to the follow-up interview of Sawant by Brill. For reasons that remain murky, King 5 has chosen to remove from the web a major interview of a growing cultural phenomenon at her moment of greatest triumph by one of its most experienced and award-winning reporters. Even stranger, they never broadcast the original edit of the second interview, not even on their sister station, Northwest Cable News, where they’ll run anything to fill up airtime. Of course, you’ve already heard these inquiries in all their Brilliance. What you didn’t hear is that in the second session, Brill’s questions continued in the same vein. Here at the Seattle Star, we have exclusive access to Ms. Brill’s most memorable questions from her second session with Sawant, found by our crack investigative staff in the dumpster behind Zeke’s Pizza in Belltown. It will stand as a tragic loss to history if we cannot find Sawant’s answers to these queries. Fortunately, King 5’s interview ace has promised to continue her relentless quest to be the next host of the Charlie Rose show. A slightly soggy placemat from the same dumpster reveals some future interviews. Ms. Brill asks an African American county councilman his favorite recipes for fried chicken and watermelon, what’s the deal with Black Santa, and whatever happened to all those happy, singing, dancing negroes who picked cotton with that nice Senior Duck Commander fellow in Louisiana in the ’60s? Ms. Brill asks a Chinese-American school board member about where to find King County’s best opium dens and why don’t they bring back that charming and heroic detective Charlie Chan? Ms. Brill asks an Arab-American from Morocco how to tell the difference between a Sikh and an Arab, where to buy the best in homemade bomb components, and why don’t they wear those lovely fezzes anymore? Ms. Brill asks a Russian-American where to find the best buys on fully automatic weapons and why do they always sell them out of stripclubs? And of course, Ms. Brill asks a Jewish-American public defender about where to get the blood of Christian babies for their matzohs recipe. These and many more attempts to increase racial and ethnic harmony by Linda Brill and her producers will be coming soon.